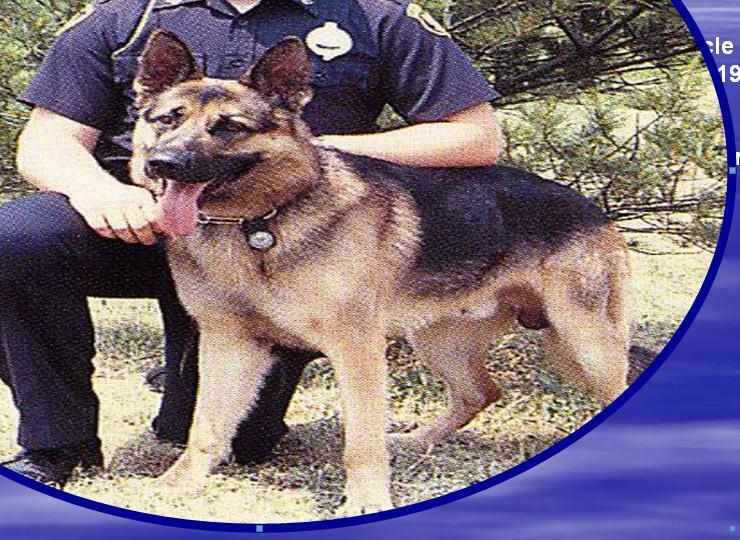 K9 Jupp was struck and killed by a vehicle while attempting to protect his handler from being attacked by stray dogs. The bravery of these k9's like Jupp is really amazing. Jupp showed complete disregard for his own life, thats one of the common themes with those that win the Medal of Honor. Jupp, you're a hero buddy. Rest in Peace.